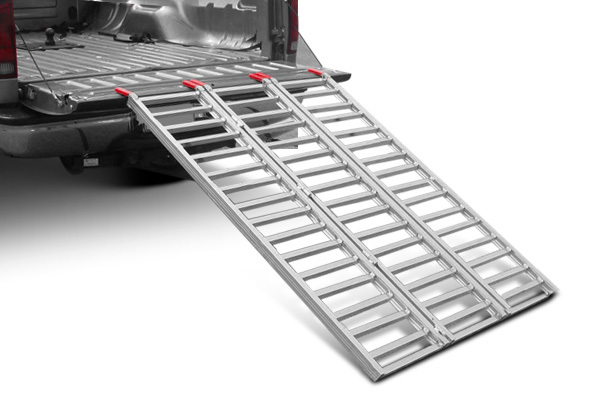 Top 3 loading ramps that will ease your life - Ford F150 Forums - Ford F-Series Truck Community. Transportation of heavy equipment always takes a lot of cerebration, labor and nerves. Not to mention that the stuff you need to move is often enormously heavy, and seems impossible to load in the bed of your truck. So, if you are not a famous Olympic weightlifter, you can consider yourself deeply screwed. Here at CARiD we have the solution, actually 3 to be exact. 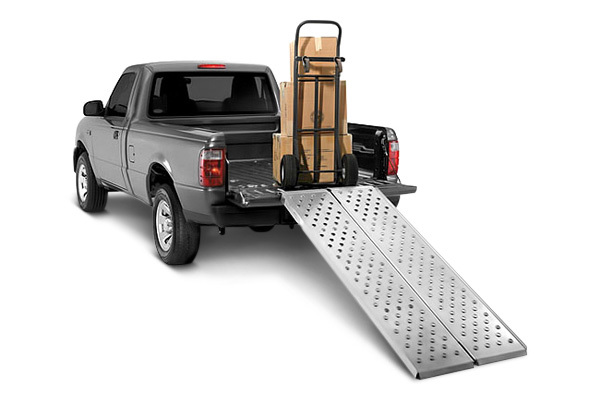 We selected the top-3 loading ramps which will help you to load your stuff as easy as possible. 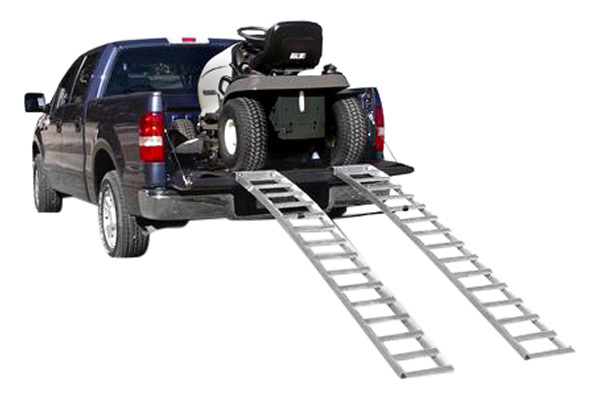 Everything from dirt bikes, ATVs and lawn tractors to ponies and even Smart cars if your bed is large enough. Whatever stuff you want to move, will get into your pickup faster than you could say the word 'loading'. Feel free to contact me any time with your questions and price quotes inquires.